In a somewhat unexpected move Darkfall spokesperson Tasos has announced they will be introducing the ability to train certain character skills while offline. Is Darkfall trying to emulate EvE’s success with this system? 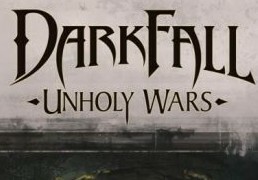 We’re curious to see how this will impact Darkfall in the long run.